Autumn Air, conveniently located at KFIT, is proud to announce that they have been awarded a full service certification from Robinson Helicopter for the R22 and R44 series helicopters. 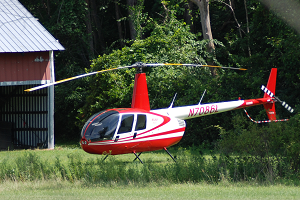 We are able to service your helicopter with our state of the art equipment from oil changes to overhauls. Give us call when it is time for your annual. We are here when you are ready to install bladder tanks. So give us a call.